LifeLines is a media and cultural project based on a series of interviews conducted in collaboration with eight people serving Death By Incarceration (DBI) sentences–more commonly known as Life Without Parole–in Pennsylvania. The project was developed to support an emerging statewide campaign to abolish the state’s practice of sentencing people to die in prison. Pennsylvania prisons hold over 5000 people who have been sentenced to Death By Incarceration. Successfully defeating life sentences will require a profound cultural shift in the public’s orientation toward incarceration and punishment, and we are hoping this project can be part of creating that shift. Prisons create a huge number of barriers to building movements across the walls. 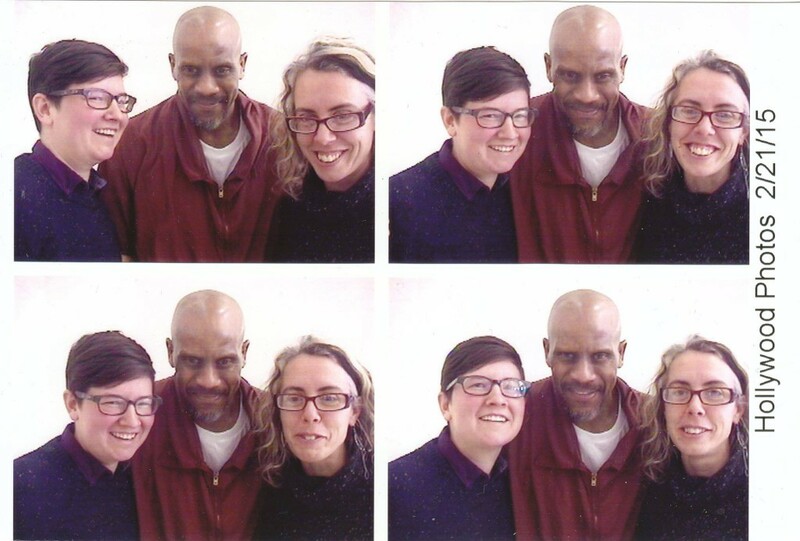 We hope this site can be a small part of an ongoing dialog–inside and outside of prison–about how we can build this movement together, and why it is so critical that we do.